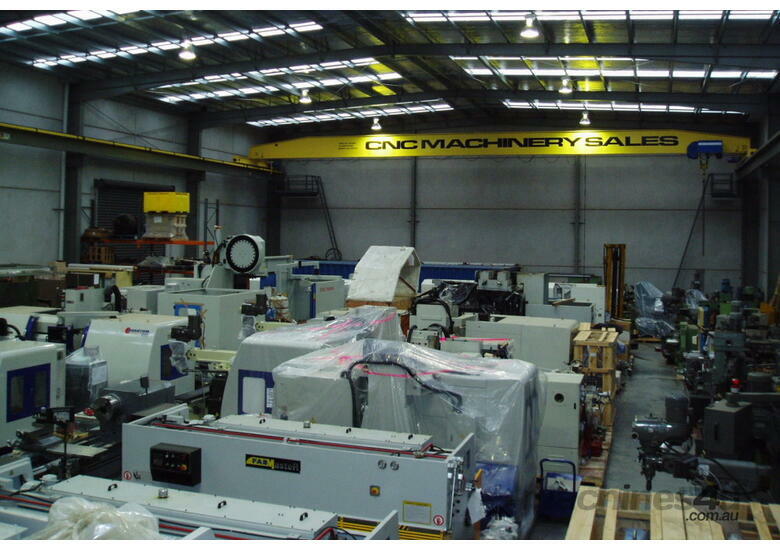 in both travels and table loads with high feed and rapid traverse rates up to 48M/min. 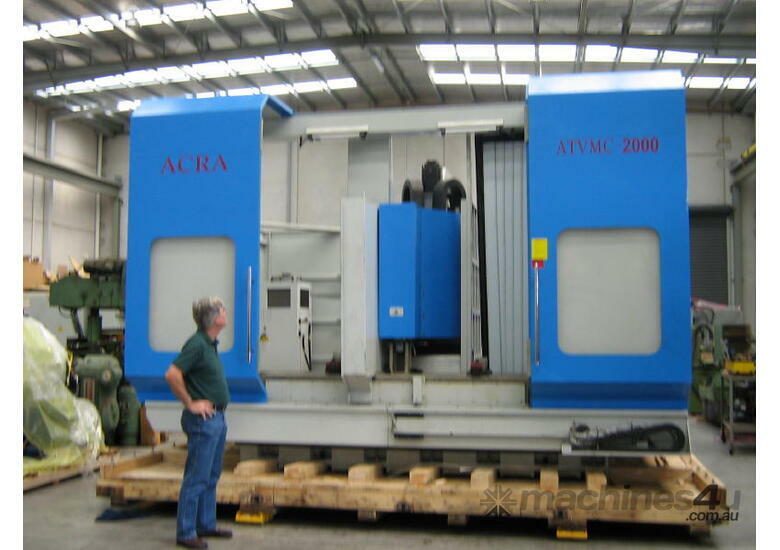 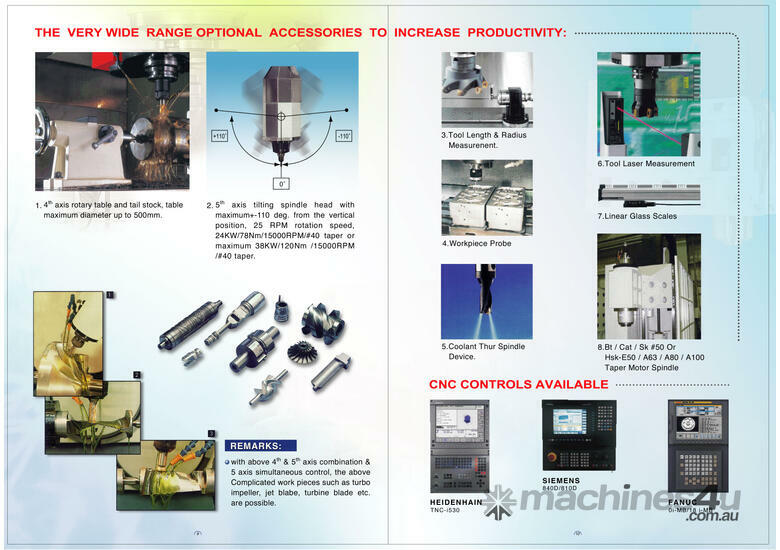 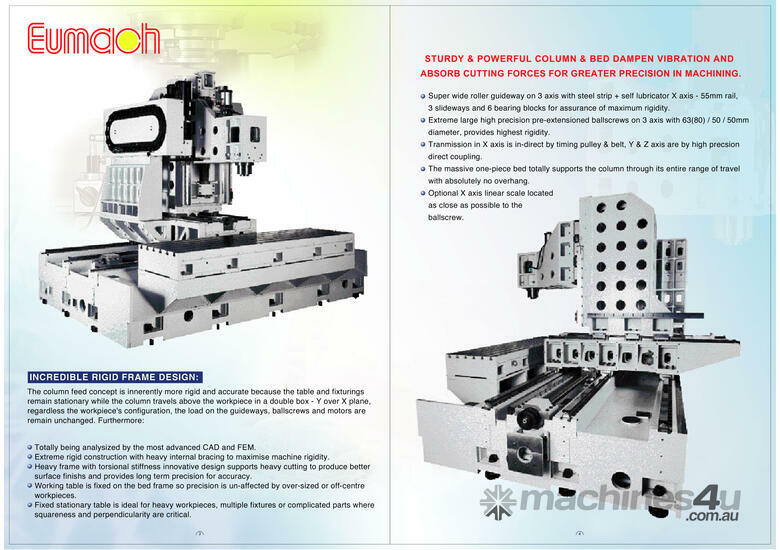 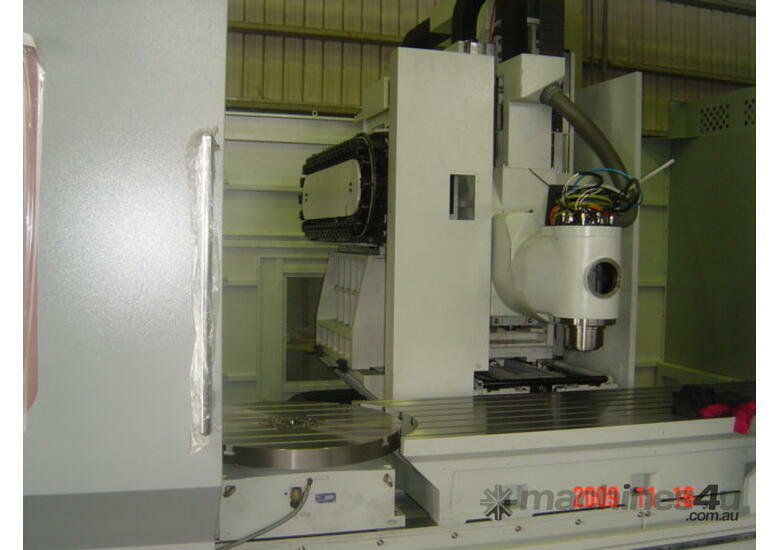 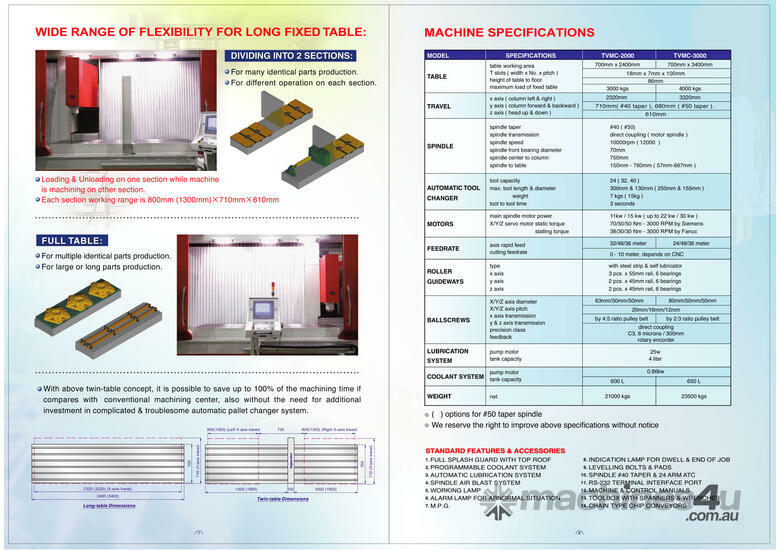 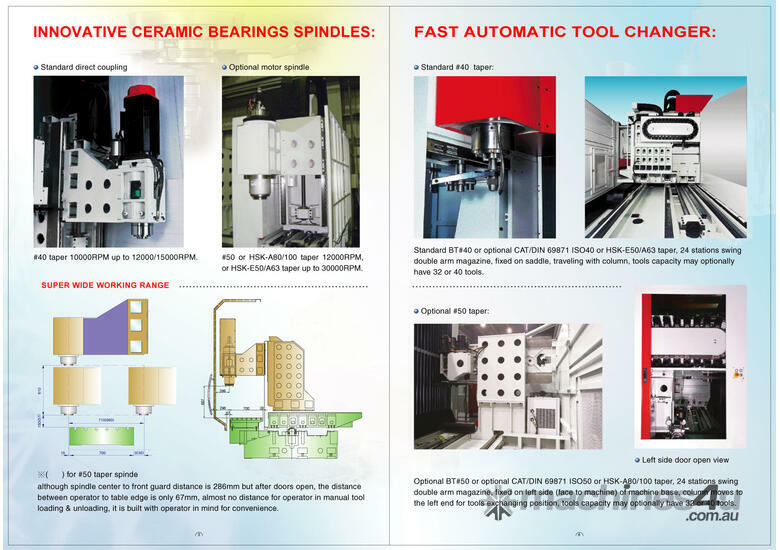 with various options for spindle speeds, spindle motors, tool change capacity etc. 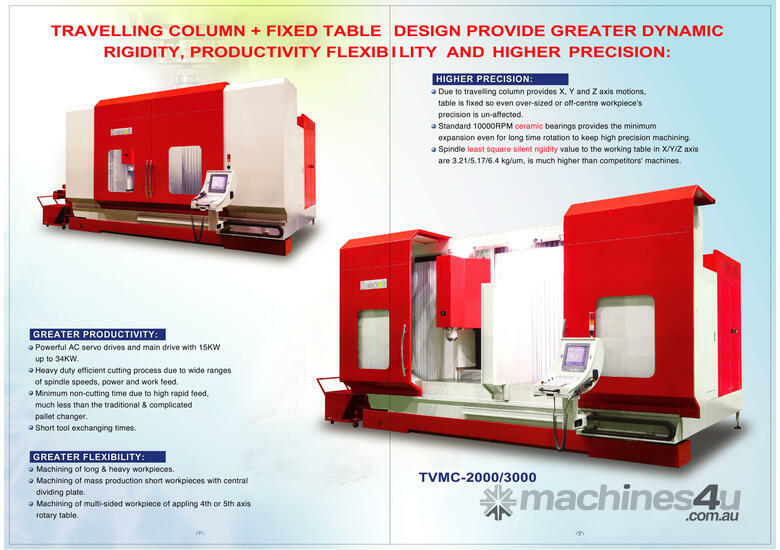 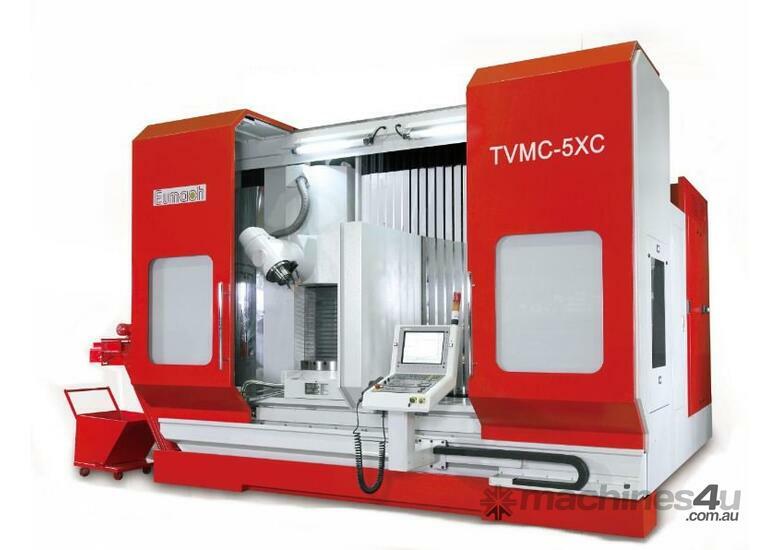 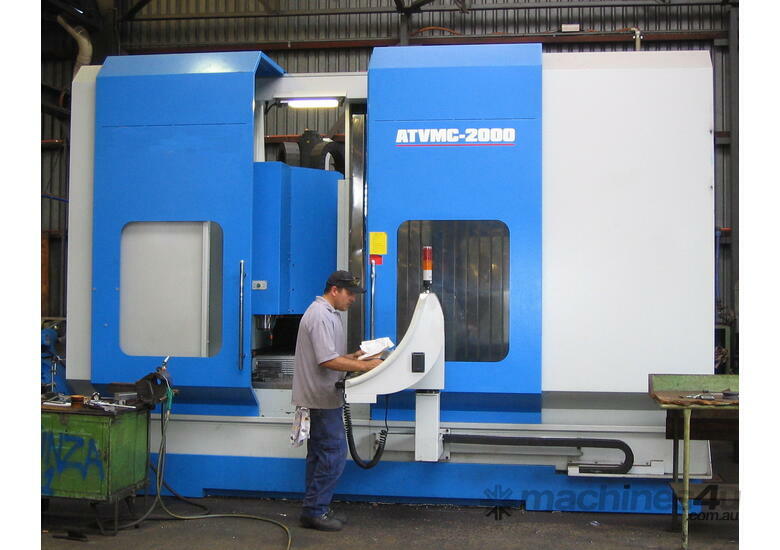 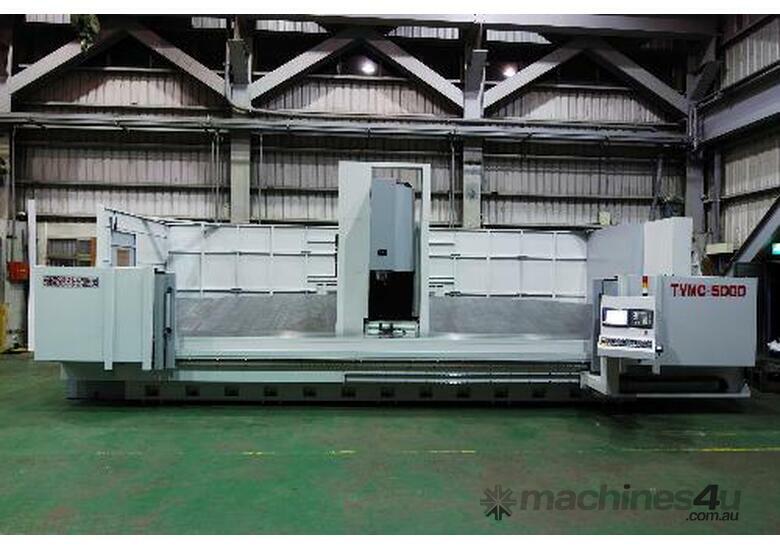 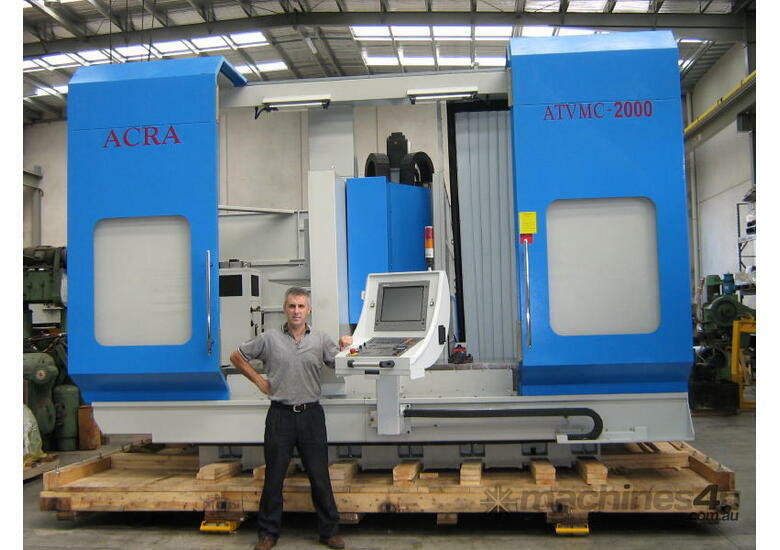 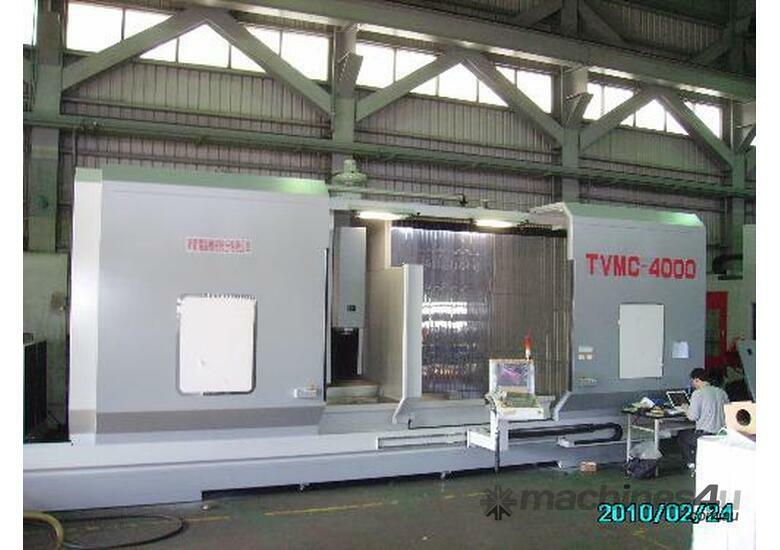 the T VMC range offers a highly productive package at a fraction of the price of comparable machines. 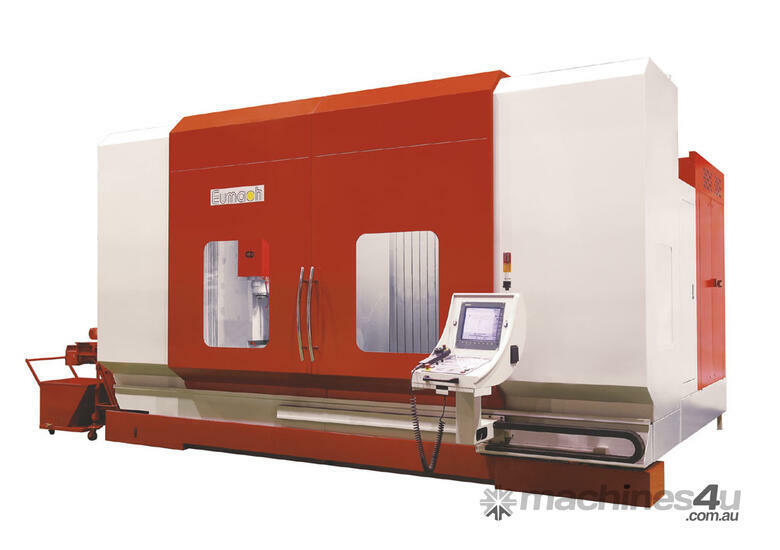 enabling the operator to load or unload a job whilst another job is being machined in a separate compartment.